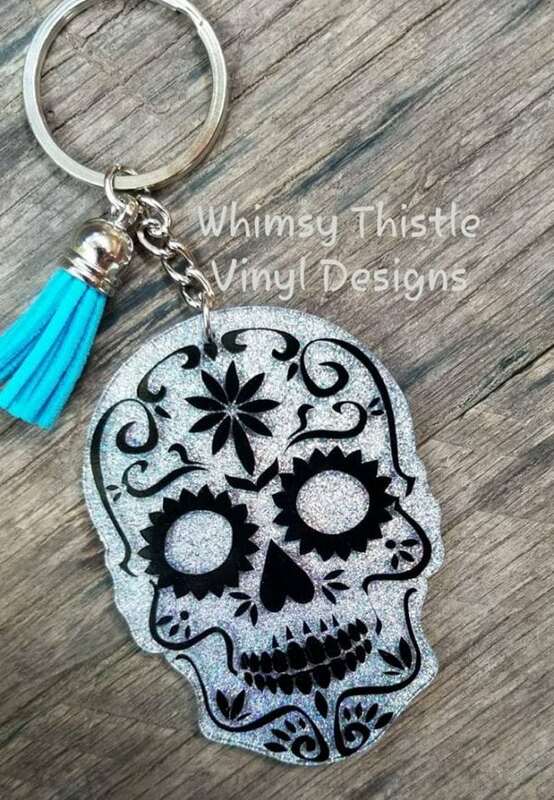 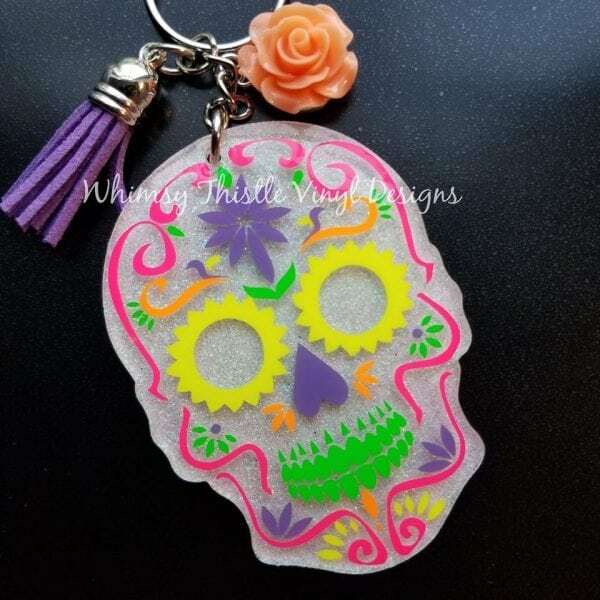 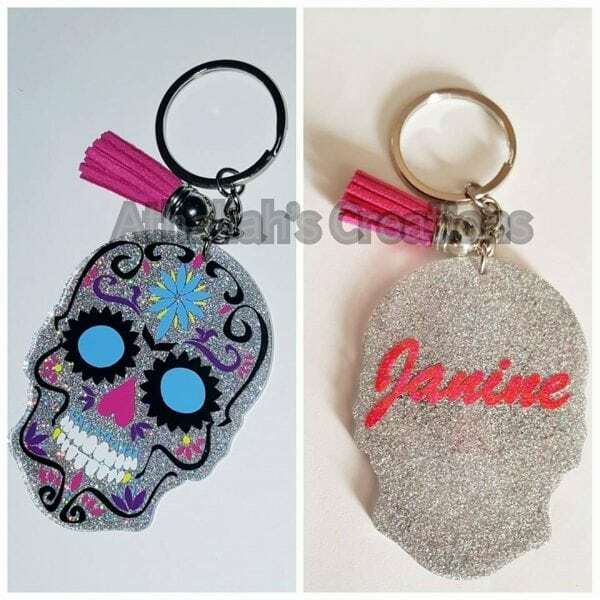 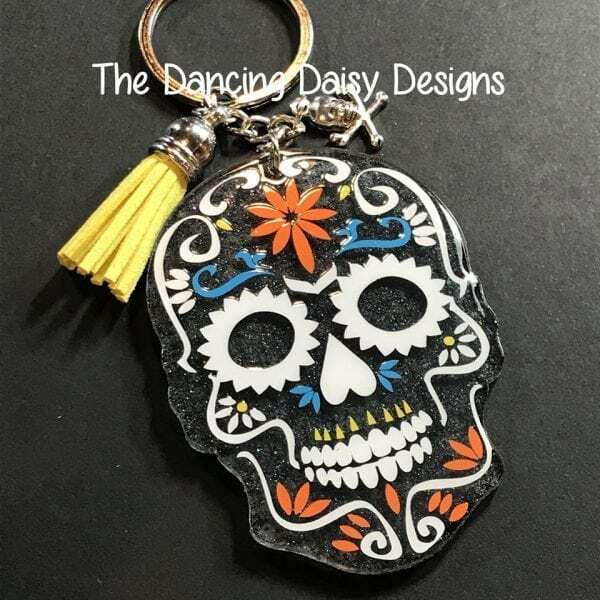 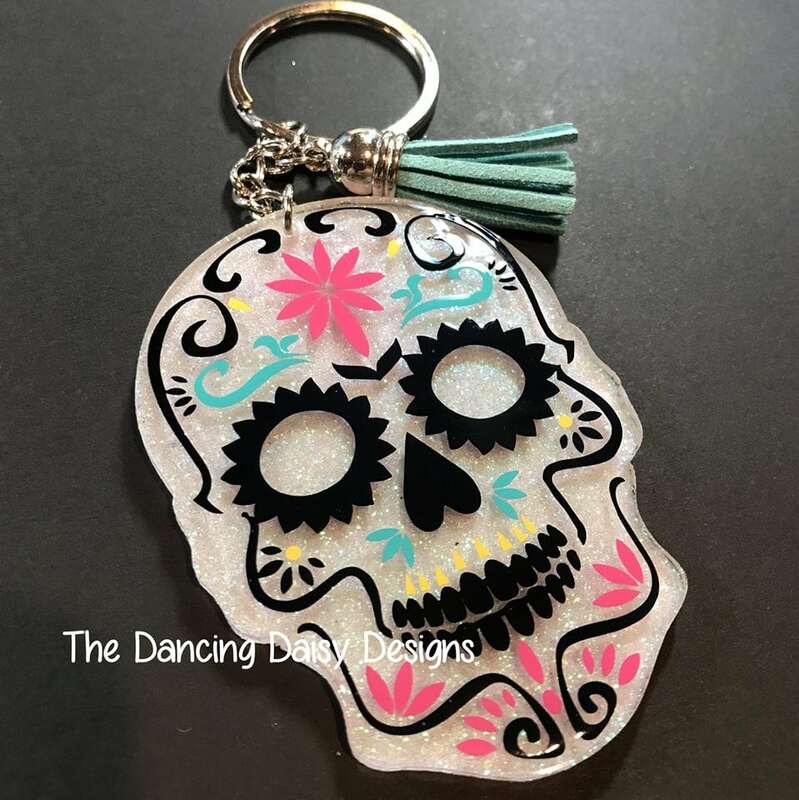 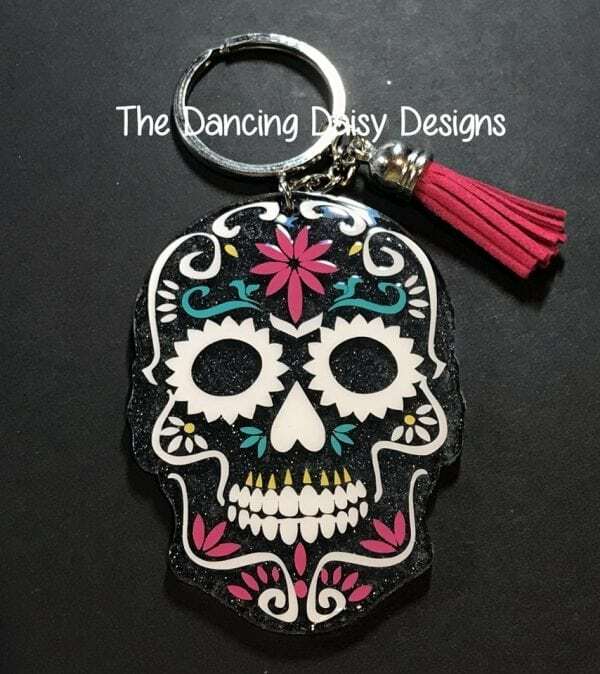 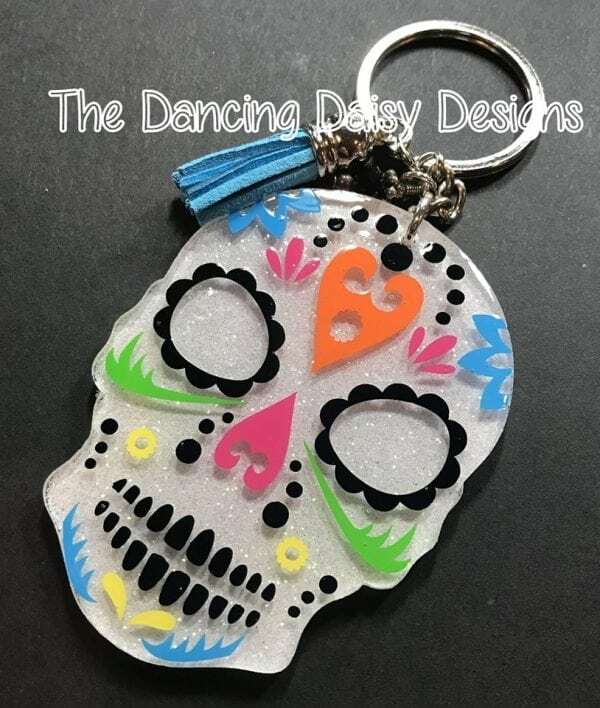 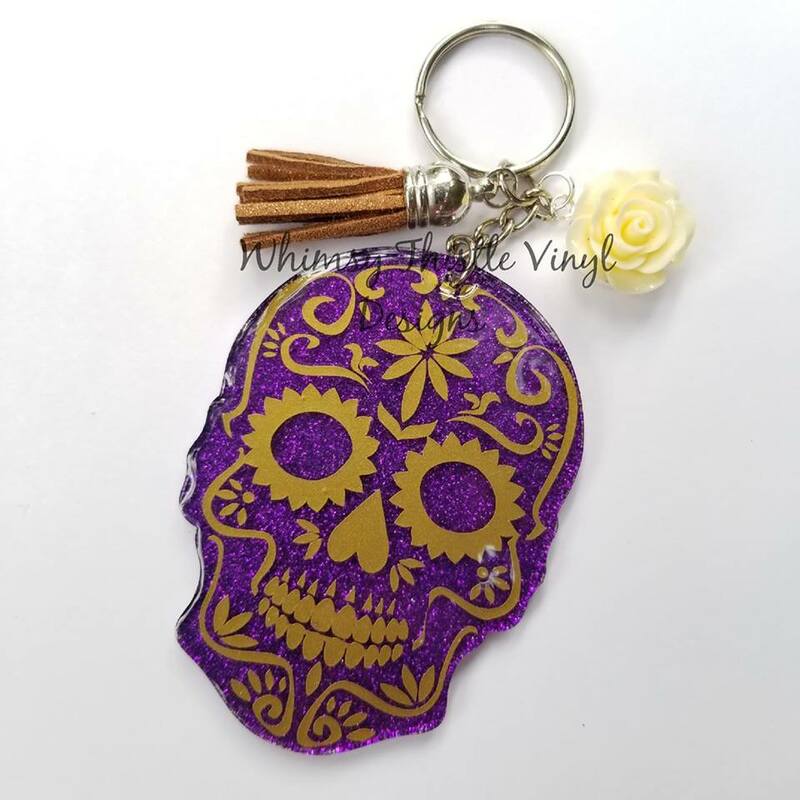 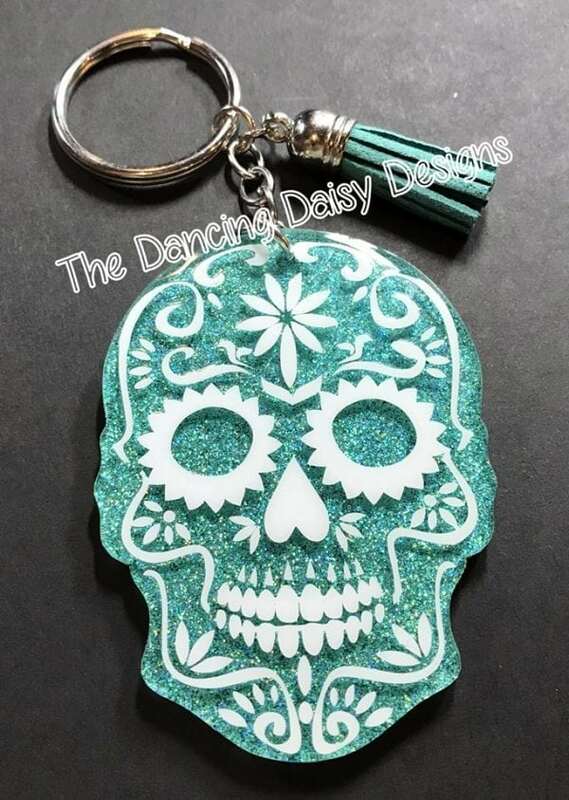 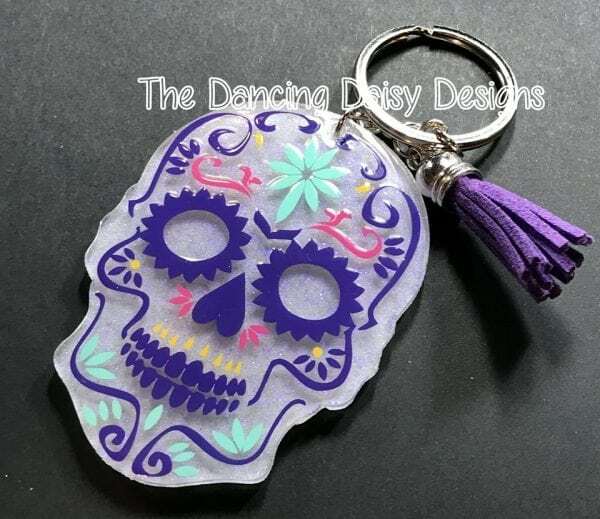 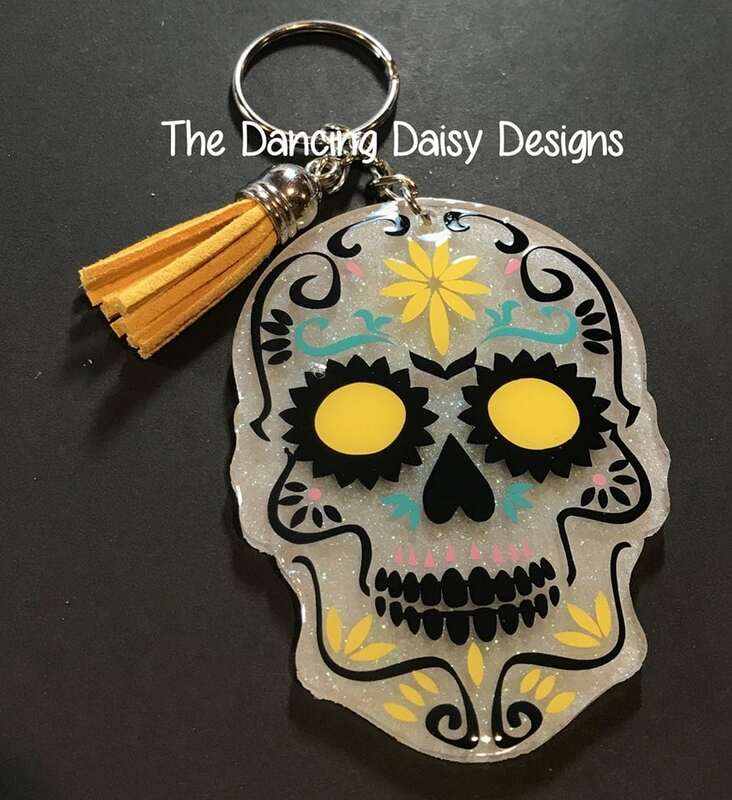 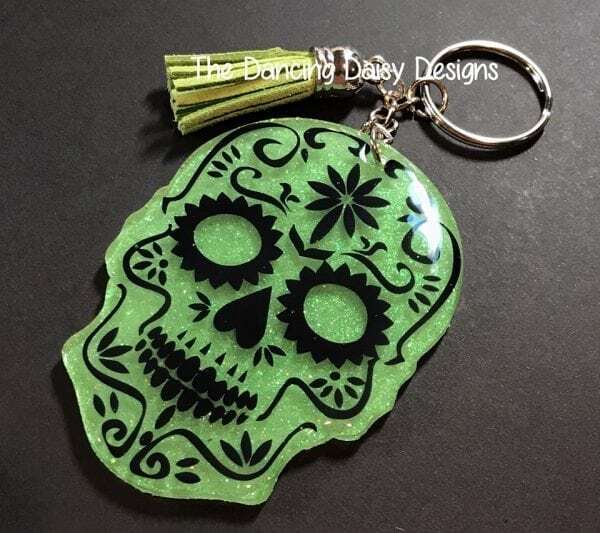 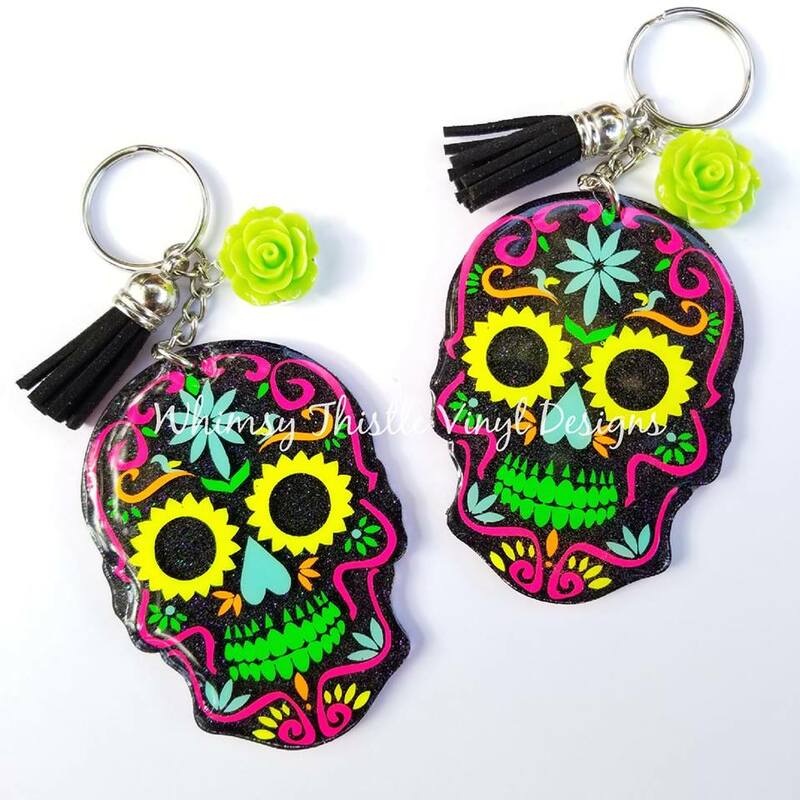 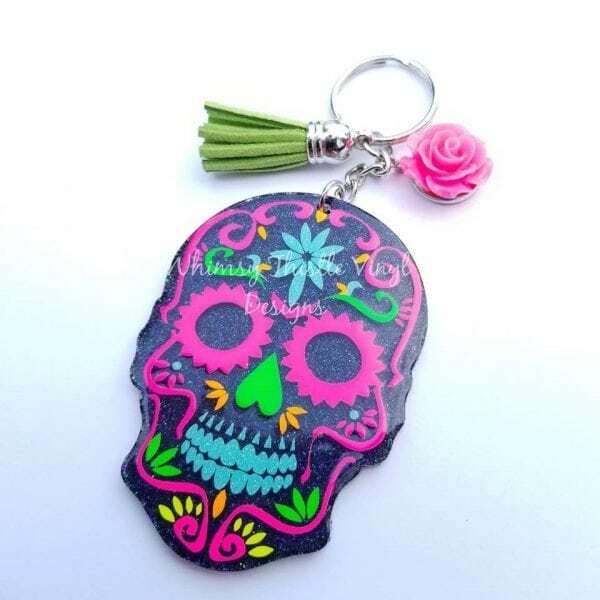 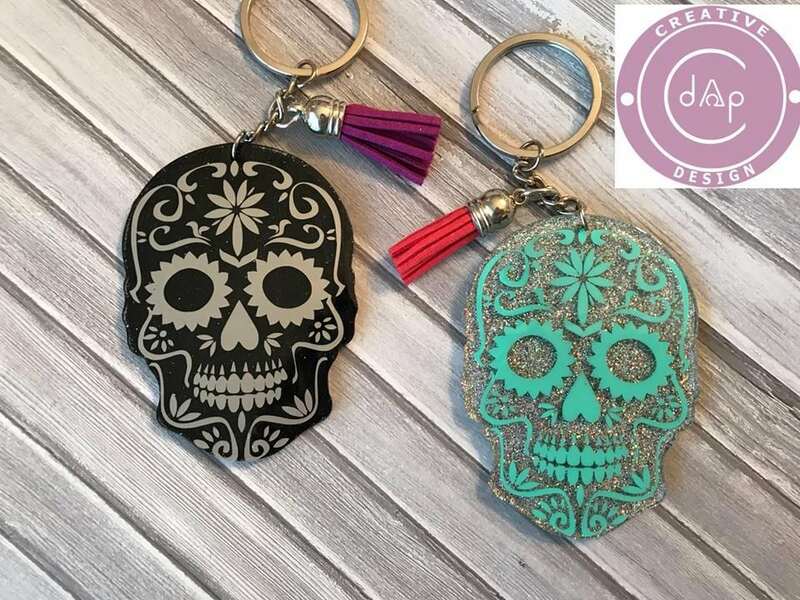 Love these sugar skulls! 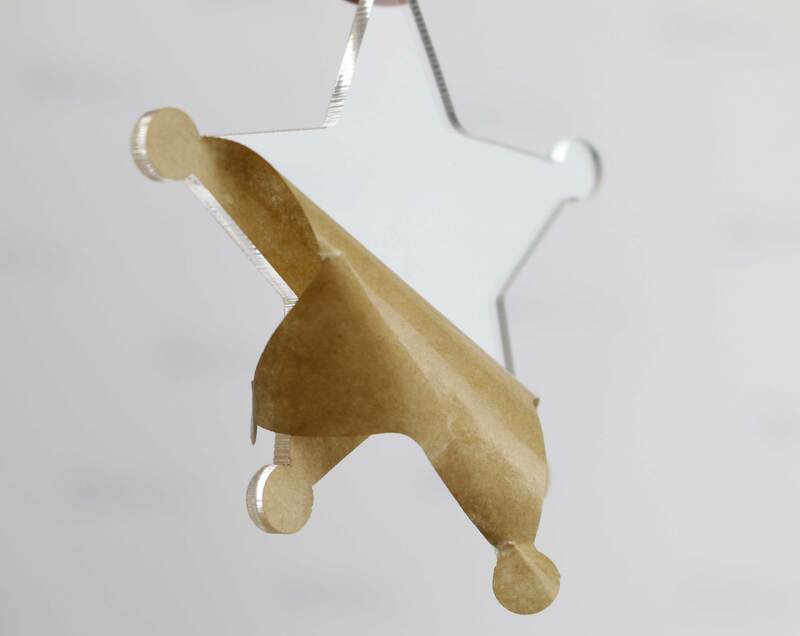 Also, love how every acrylic blank comes with the free cut file – to make them unique & beautiful! What an amazing company & customer service! 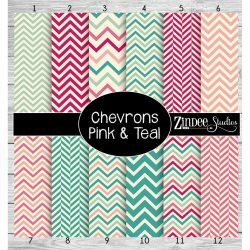 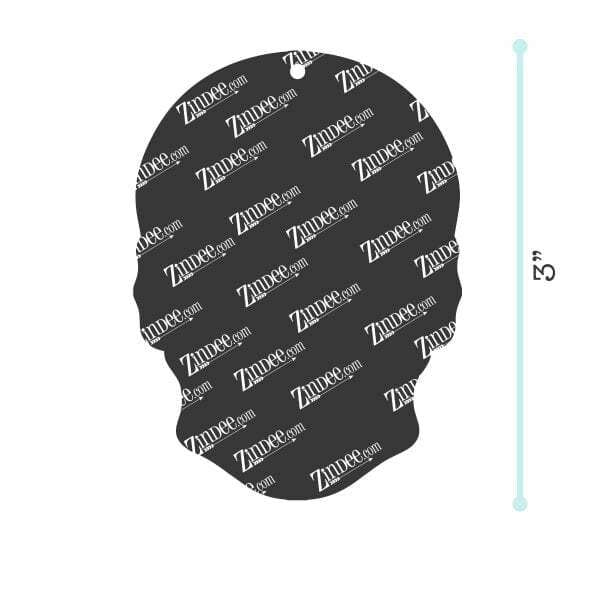 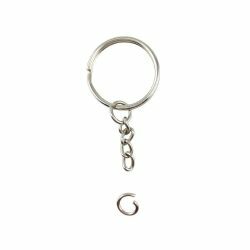 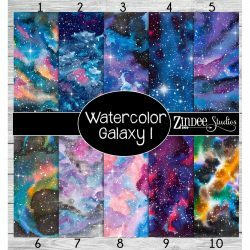 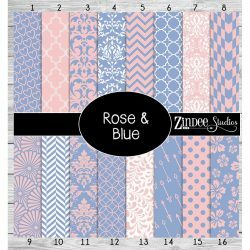 Will definitely order from Zindee.com again!